Come along with a pile of your favourite scraps and create panels, quilting as you go along. We will then use them to make zippered pouches with character. 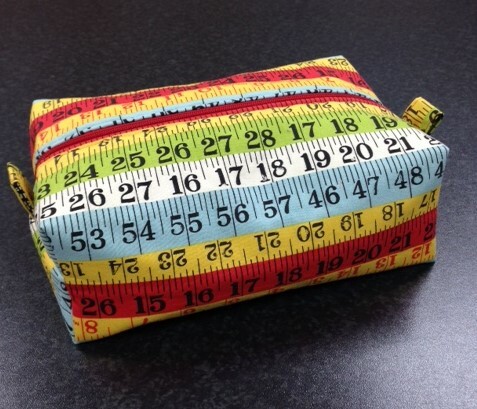 These lovely and easy to complete pouches make great gift ideas for young and old, small make up bags or can be used for pretty much anything that will fit inside!